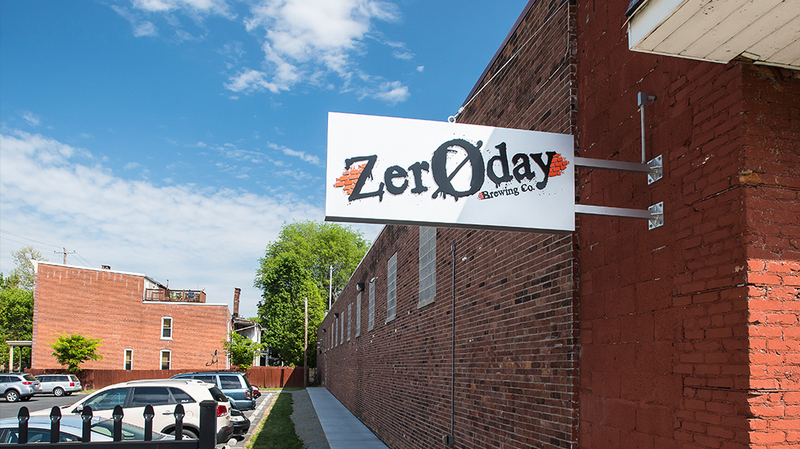 Zeroday Brewing - Pyramid Construction Services, Inc.
Pyramid Construction Services, Inc. served as the General Contractor for the new Zeroday Brewery located in the rear of the Midtown Cinema. 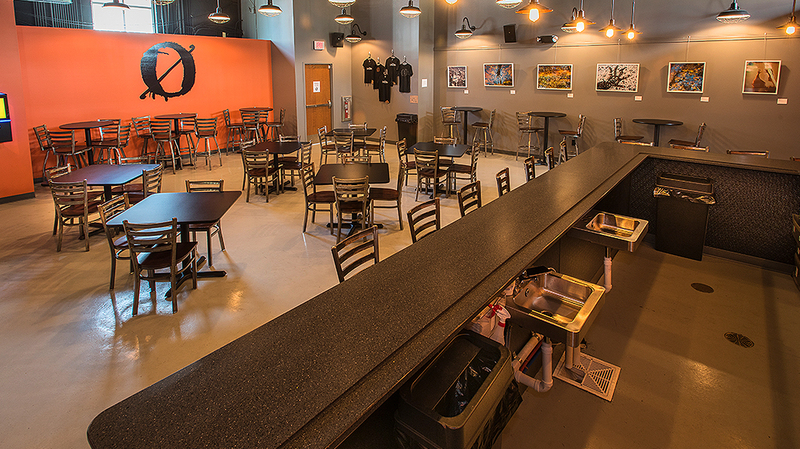 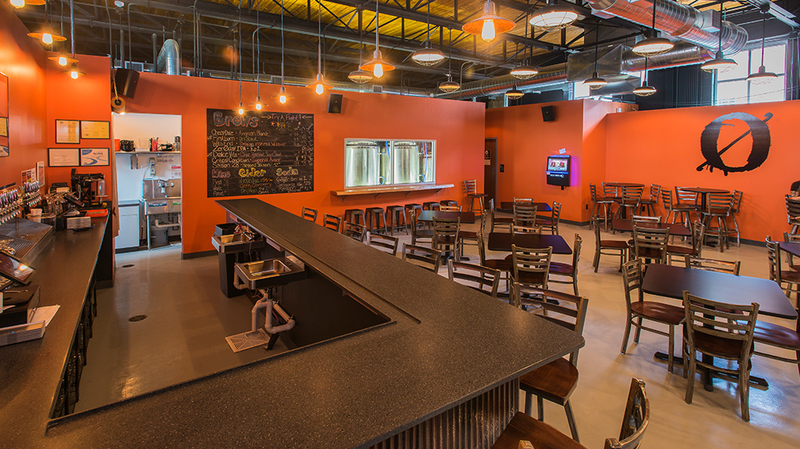 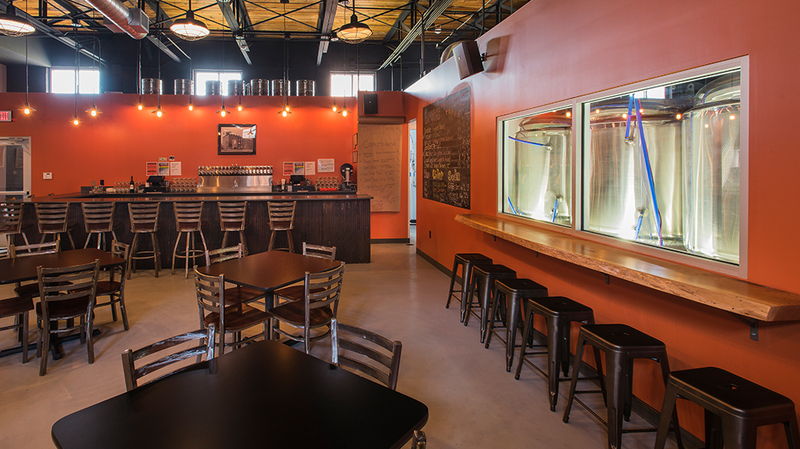 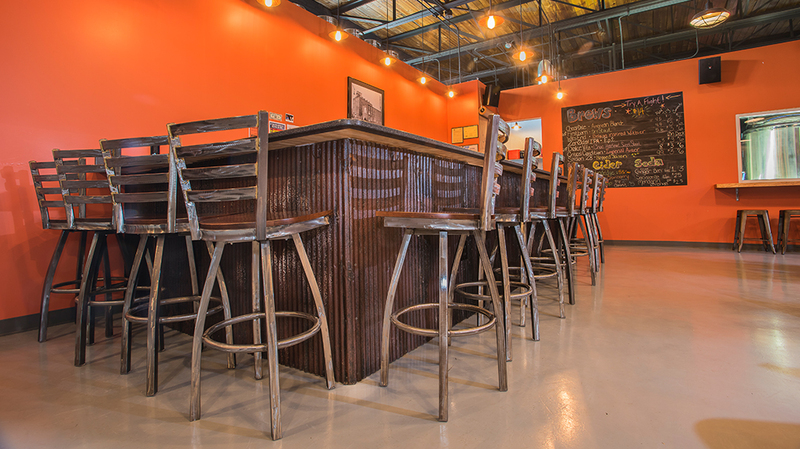 Renovations of the 3,500 square foot former grocery store space features a new tasting room with an exposed ceiling and concrete floor, the brewery area, a new bar made with salvaged metal from a 100-year old barn, and open seating area for patrons. 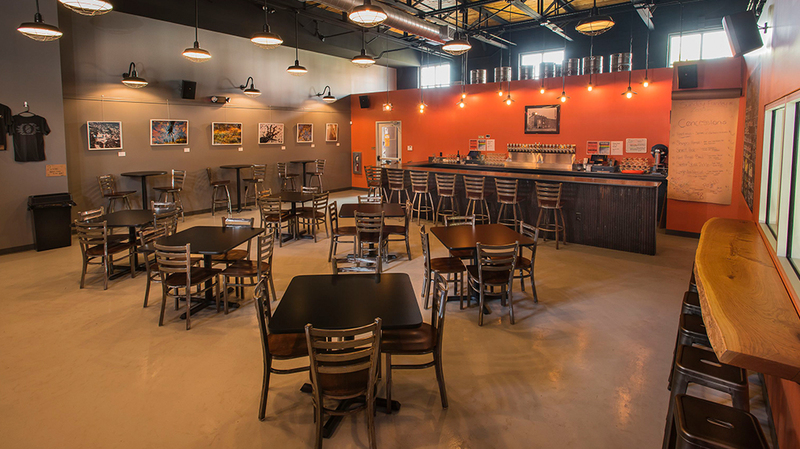 This adaptive reuse of an existing 1940’s brick building adds another destination venue to complement the Midtown community and businesses.